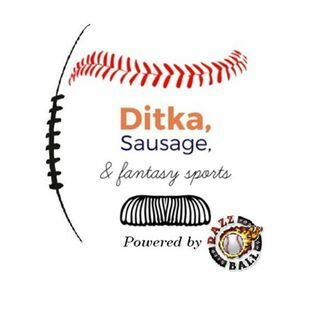 The Sausage Bros also dig in on a few other young dudes ... See More who handle balls for a living on this episode: Gary Sanchez, Willians Astudillo, and Danny Jansen. Find out what's to like, or not like, about each of these youthful pitch receivers. Plus, Donkey Teeth shares a couple really deep catcher names to keep an eye on for the 2019 fantasy season. There's nothing quite like greasy January baseball sausage!